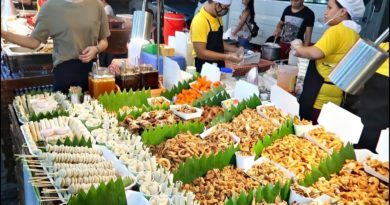 The Legazpi Sunday market has a number of stalls that offer a variety of needs such as food, clothing, home decorations, toiletries, and handcrafted things. There is a lot to eat, see and find! It's a go-to-place for fresh and organic needs. 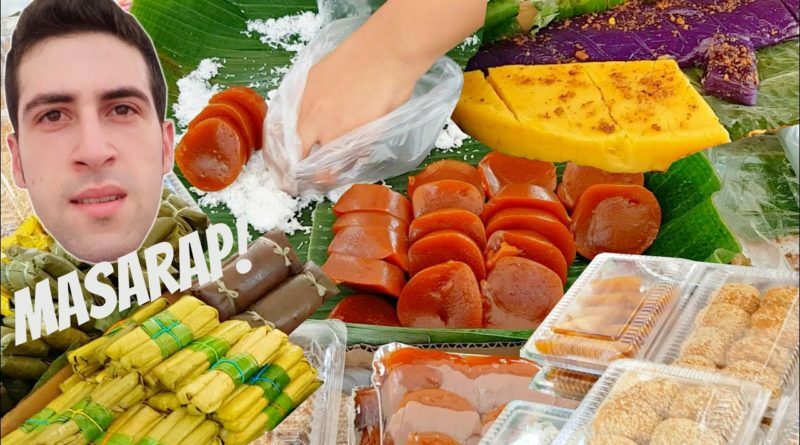 International cuisines, local and regional cuisines,delicacies, fruits and vegetables and many more! It’s a perfect place to shop items that are locally-crafted, which are mostly sold for a cause.